Imagine selling water removed from your dried or condensed whey for about $16 per gallon. Pretty good deal, especially when it has virtually no value otherwise. If it remains in the cheese on the other hand, water has this value based on early March cheddar prices. 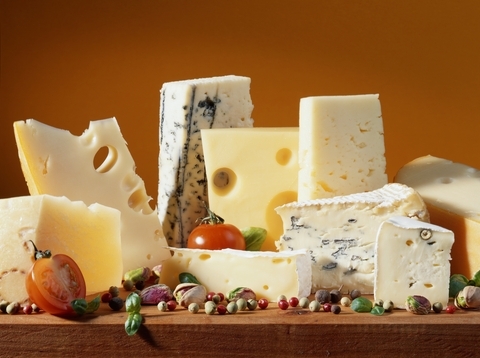 Every .10 % water retained amounts to 100 # /100,000 # of cheese produced. On a daily basis this amounts to $200, or $1,400 per week or $72,800 per year! 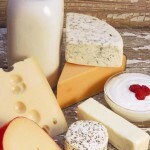 Poor sampling and testing, resulting in a wide “standard deviation” of results, however, will force an operation to give up moisture in order to avoid a major loss due to production of non-standard cheese. That is why Nelson-Jameson has taken moisture testing very seriously and tried to identify the best equipment for our customers to use. Unfortunately one of our “flagship” products in this regard, the Lab-Line Model 3623 vacuum oven, described in Standard Methods for the Examination of Dairy Products, has been discontinued by the manufacturer, Thermo-Fisher Scientific. It has been replaced with a new model, which has many of the features designed into the classic oven — although not all. After looking at a number of other ovens we will offer the Lindberg/Blue M Vacuum Oven in our next catalog. So far we have not found a better one among those currently available. Finding a substitute oven that offers the same or similar features required both time and research by our laboratory team. It could have been easier by just choosing an oven without the research, but that is not how Nelson-Jameson operates. We choose to do the investigation of a product on the front end of the decision making process, so we can then offer our customers an item that we feel comfortable and confident standing behind. Recessions, economic hardships and poor markets put strain on businesses, small and big alike. What do these businesses do when they just can’t make enough money to cover their costs? Some sell out, others merge, and in the worst case scenario, some will have to close. These hardships have become apparent in our industry, especially with small, milk producing farms. The pay that some farmers are receiving for their milk is making it hard to make ends meet. Farmers have a reputation throughout the years of persevering through the tough times to make it through to the next day of milking. A quote that I feel is very pertinent to the small farmer situation is, “A bend in the road is not the end of the road, unless you fail to make the turn”. So, you may ask yourself, how exactly does this fit with the smaller, struggling farms? There has been an increase in small farmers making a turn in their businesses so that they can handle the less than favorable market prices. 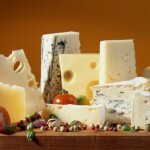 We at Nelson-Jameson have seen an influx in small Artisan cheese making farms. Instead of selling their milk at low prices, they keep it, and start in on the cheese making journey. We receive many calls a week from these new cheese makers. Many of our current Nelson-Jameson staff have grown up making cheese in local cheese companies. Their abundance of working knowledge, paired with experience in this field, is an invaluable asset to the new Artisan cheese maker. In the end, the creativity of these small farmers allows for growth for both them and Nelson-Jameson. 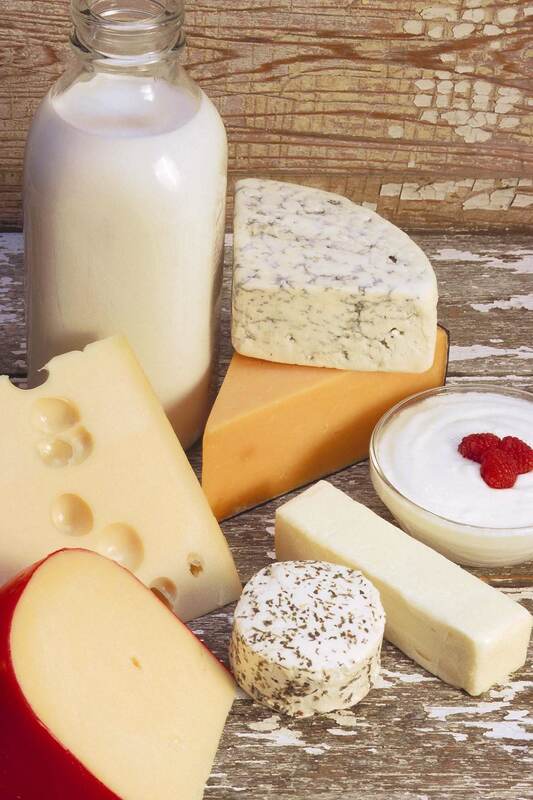 The next time you go to your local farmers market be sure to enjoy some of the great new cheese and know you are tasting the flavor of a business success!